Finding just the right neighbourhood for you. The search for the perfect neighbourhood often starts with just plain instinct. If you are familiar with the city of Toronto, you may know a few of the communities and what they offer – and what they don’t. And you may have a sense of connection to some of those neighbourhoods. Of course a lot really depends on what you’re looking for – what lifestyle or “stage of life” you’re currently planning for with your next move. Yonge and Eglinton ranks number one. Using the same criteria as their previous study in 2013, Toronto Life Magazine found the city has changed dramatically in terms of desirable neighbourhoods to live in. Rosedale, one of the most sought-after and the prevailing highest ranking community in Toronto, plummeted from top spot down to number 18 based on their rating system. 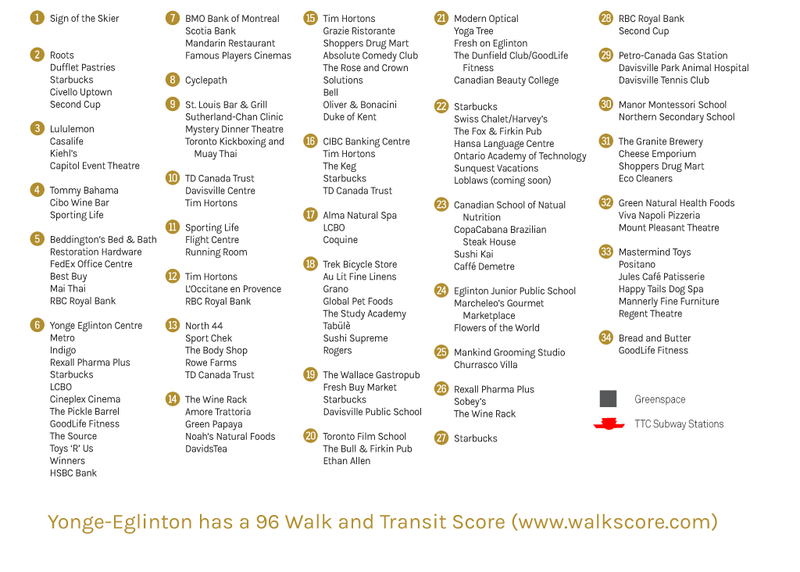 The neighbourhood with the highest scores turns out to be Yonge and Eglinton. 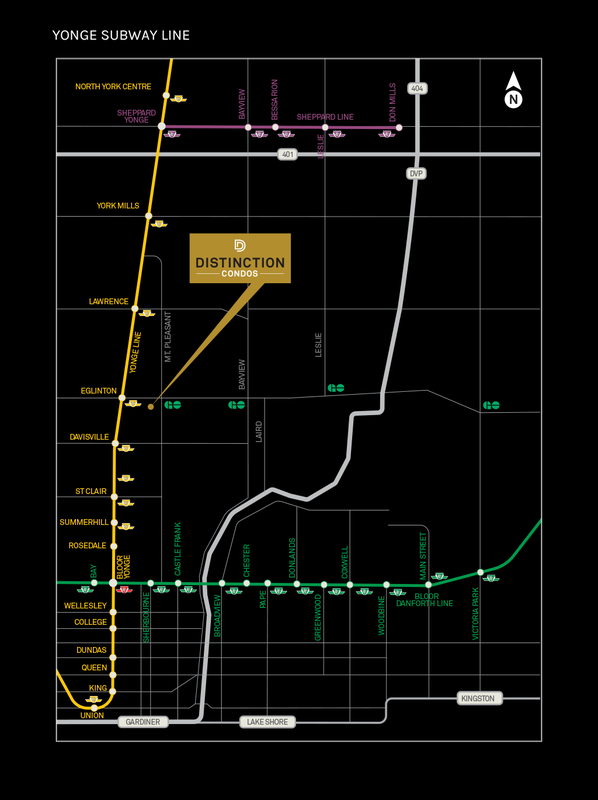 Coincidentally, this is where the Lash Group decided to create their newest condo development – Distinction Condos. Just slightly northeast of Forest Hill and just south of Lawrence Park sits this thriving community with all the right ingredients for living. From affordability, increasing value, mixed housing types and transit, Yonge and Eglinton just makes a lot of sense for anyone looking for their next home. 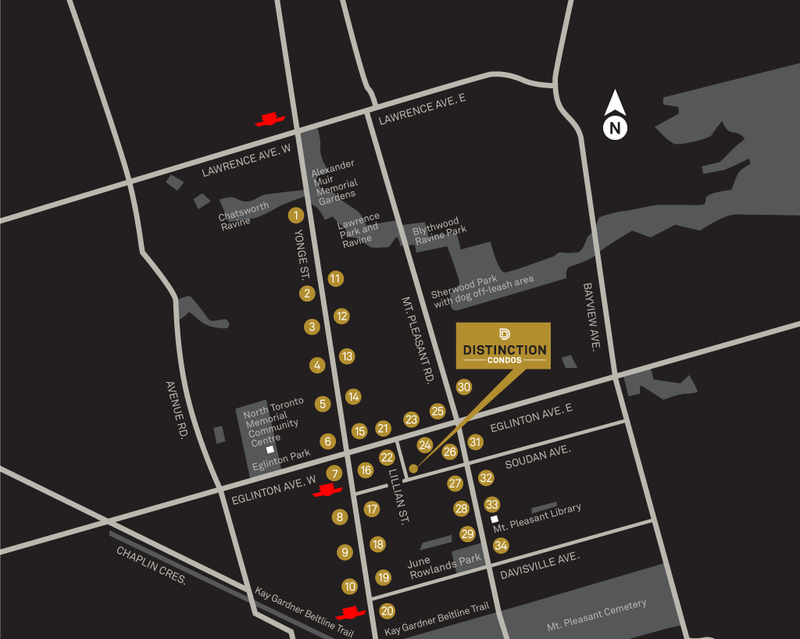 Distinction Condos – perfectly situated. 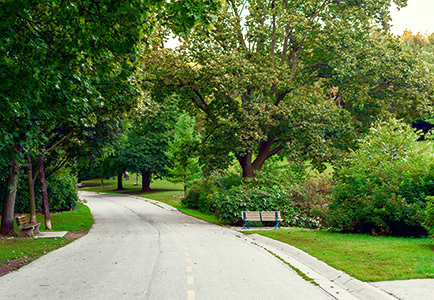 Surrounded by parks and green-space in all directions, Distinction Condos provides plenty of options for anyone looking to get out and walk amongst the trees and birds. 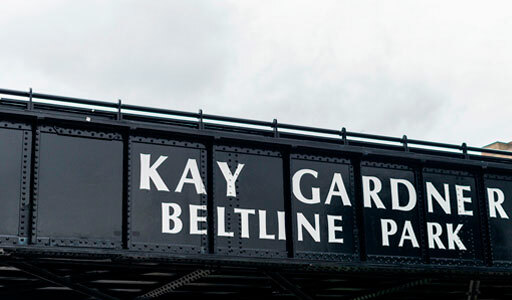 The Kay Gardner Beltline Park runs nine kilometres from Mount Pleasant Cemetery in a northwest direction all the way under Eglinton to Allen Road. 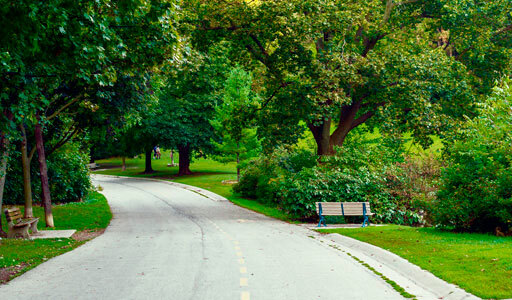 Perfect for biking or walking, it connects to several other parks along its path. For those looking for premium home furnishings, there’s Restoration Hardware – just a few blocks north of Yonge Street on the west side. Here you will find a huge selection of eclectic ideas for furniture and home accessories. 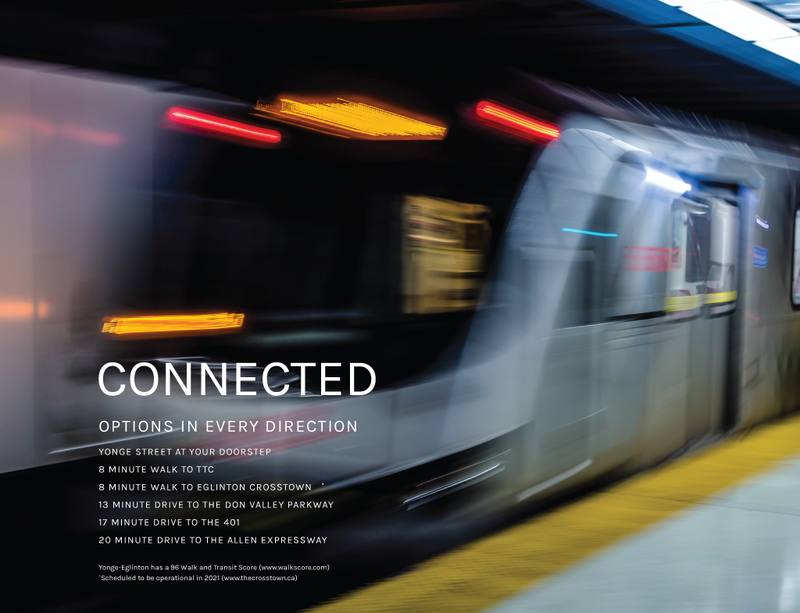 Mount Pleasant Road is a three minute walk from Distinction Condos. There you will find groceries, fresh flowers, cafes, fine dining and plenty of innovative and unique stores that you won’t find anywhere else in the city. When you venture north of Eglinton on Yonge Street you come across an ever expanding array of high-end specialty stores mixed with well established retail brands. Plus there’s an incredibly diverse number of businesses all up and down Yonge Street north of Eglinton. For foodies there’s North 44, Cibo and Grazie. These are the local “Go To” restaurants for anyone looking for fine dining. If you’re looking for something less upscale, there are dozens to choose from all up and down Yonge Street on either side. In terms of entertainment, there’s plenty of choice. Live music, movies and comedy clubs can be found on either side of Yonge Street just north of Eglinton. A specialty outdoor store, The Sign of the Skier has been in this location for over 40 years. And of course there’s a huge Sporting Life on the east side of Yonge Street. Davisville Tennis Club is located on the north west corner of Mount Pleasant Road and Davisville Avenue. It’s part of June Rolands Park about about a 9 minute walk from Distinction Condos. South of Eglinton on Yonge Street you will find an eclectic array of specialty shops and services. From restaurants to fine linens to mountain bikes, Yonge Street south of Eglinton has some of the most distinct and distinguished retail offerings in the city. There are dozens of restaurants including well known staples like The Keg. Grano has been in this location for over 25 years. It’s a rich mixture of incredibly authentic Italian food not to be outdone by live music, events, lectures and readings. Coquine Restaurant offers what it calls “European Bistro”, and provides both catering and party room for larger groups. 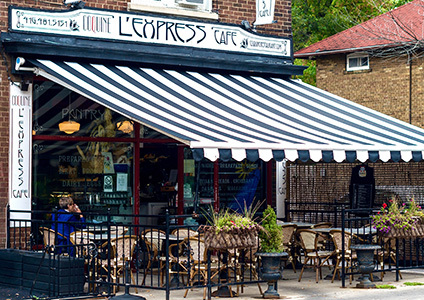 Just around the corner you’ll find L’Express Café, Coquine’s answer to the authentic French Café. Specialty stores include Ethan Allen Home Furnishings – where you’ll find exquisitely designed pieces for every room, both inside and outside. Au Lit Fine Linens offers fine linens and accessories to feather your nest and a Trek Bicycle Store sells … yes you guessed it … Trek Bicycles.